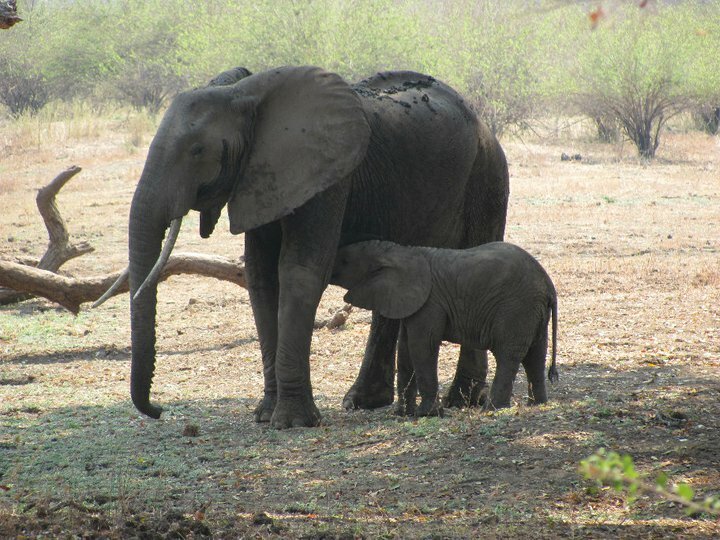 Robin Pope Safaris has been offering safaris in Zambia for over 25 years. Recently, they’ve branched out into neighboring Malawi. In July, RP opened Mkulumdazi, the only lodge in the Majete Reserve. No safari jeep traffic jams, or battling for camera angles–you’ll have over 173,000 acres of African wilderness all to yourself. Here’s a story I wrote for Fathom, a new (read amazing) travel website and guide. 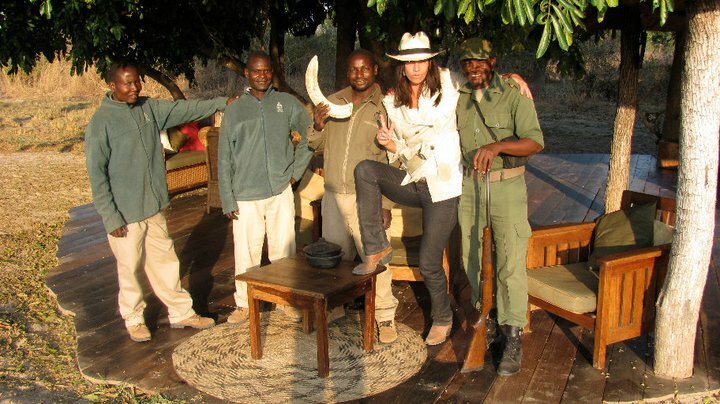 From tracking black rhinos in the bush to swimming in Victoria Falls, it was the adventure of a lifetime. 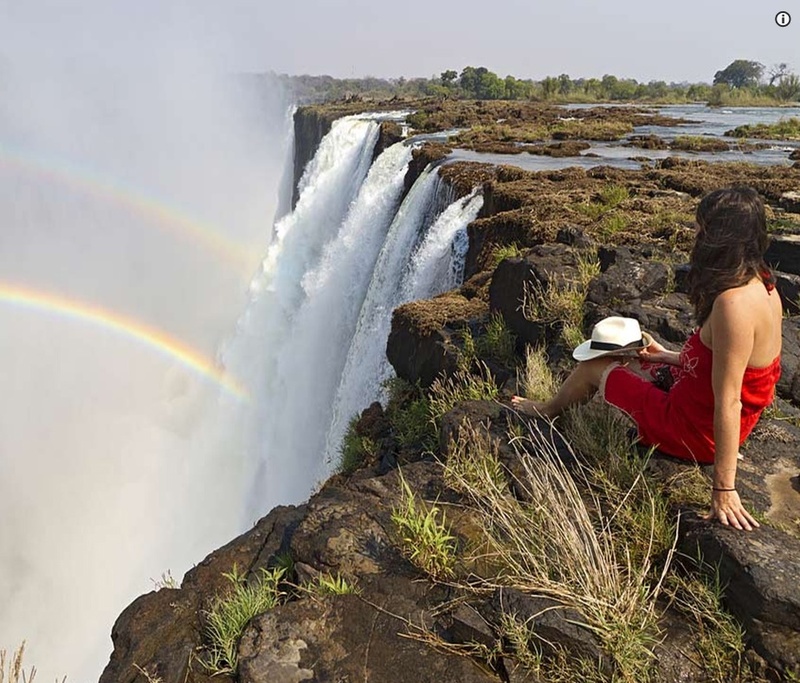 If you like adrenaline, as I do, put Zambia on your bucket list. Go. Here’s some behind-the-curtains info on why I travel from Fathom’s Questionnaire. Deep in the Namibian desert, lies a lush oasis: &Beyond’s Sussuvlei Lodge, which boasts some of the clearest skies and brightest stars in the world. Read more from my article in Robb Report….